CYPRESS HILLS, Brooklyn (WABC) -- A Brooklyn family is desperately searching for a missing teenager with Asperger syndrome. 15-year-old Shawn Davenport went missing from his family's Cypress Hills home Sunday night. 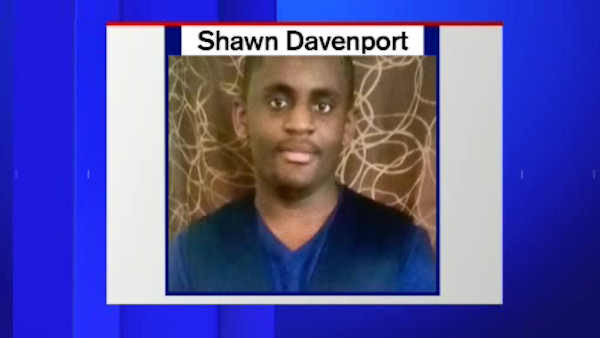 His family says Shawn is fixated on trains and may be riding the subways. He's gone missing several times over the last three years. The NYPD describes him as a male black, 5'6" tall, 187lbs, brown eyes and black hair; last seen wearing a gray hooded sweater, black shorts and gray slippers.